Supports certain Tinkers' Construct addons, such as Construct's Armory. does this support version 1.12.2? Any way to differentiate between disabling Silent's Gems regular items and the super items when disabling. thank you, thank you and thank you. I have been looking for a mod like this for a long time , and is even better then I hoped. PS: i do not accept the answer "creeper" or "tnt"
is this mod tinker's defence compatible? Does this work with Crafttweaker/Minetweaker? Edit: Tested it myself, and it doesn't. so, leaving this here for anyone else checking the comments for an answer to this question. It should. Don't trust what JEI shows - try it in the crafting grid! 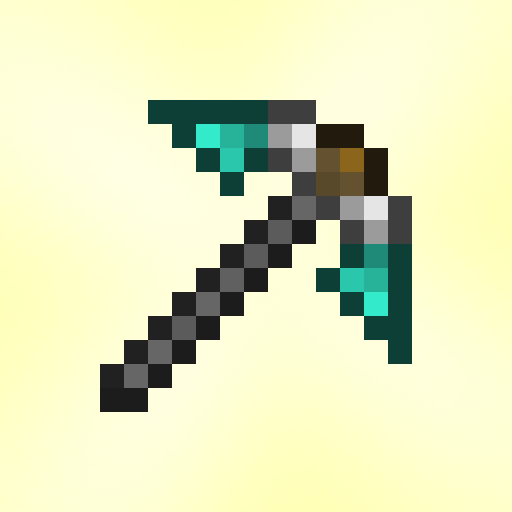 I'm unable to add "emerald_plustic" to the options to replace the diamond pickaxe, instead the infiniMiner appears in recipes that require. Is this some kind of incompatability with addons or am i typing the name wrong? Maybe can you disable Vanilla Shields if Tinker's Defense mod is instaled? Will have in game config in forge mod list menu? Not soon, unless there's more requests for it. Adding it in a satisfactory manner would take a lot of work. Weird. Don't worry, it's latest. Hi there! firstly I love the mod its a great idea and will be perfect in my world, only thing is from what I can see in the config file, its has detected other mods im using and disabled armors/weapons from those too, I only want to disable the vanilla MC tools and armors, is there a quick way for me to implement that instead of individually typing false into every single line? Your help is much appreciated, thank you. this mod is a good idea ! i love it ! is tinkers compendium supported with this? Is there any easy way to prevent armor or tools being disabled, I'm currently working with Tough as nails and the wool armor is disabled, however I cannot find anything in the configs that specifically disables it, do configs have to be recreated every time a new armor or tool set exists in the game? Try the "disableditems" list. Set a boolean in it to "false" to re-enable a given item. Set a boolean in "disabledtypes" to false to re-enable an entire category.